Do you consider yourself as a budding manager? If yes, you have arrived at the right place to boost your career in management. Becoming comfortable with utilising authority is one of the exhausting adjustments for most new managers, but it is also one of the most vital if you want to be effective. Management is an art of getting things done through others in a most productive manner. To lead a team is very difficult since we have to deal with the human resource who have an uncertain nature. A prospective career in management stream can make you work with any industry irrespective of the products and services they provide. Holding a degree do nothing with your career growth, for that one should acquire essential practical training from experts. We, Atees Industrial training provides you with the best project training in Thrissur on different projects in finance, marketing, human resource, operations and information system. The projects shall be done in a duration of 2 months with flexible time shift on student demand. And our students are provided with the facility to contact us at any preferable time to clarify their doubts and queries on demand before and after the course study. The certificates of AIT is worldwide acceptable so they are strictly awarded on the performance basis. Students will be assisted by well-trained experts in a particular area of study. We offer both live and academic projects. Live projects are referred to as ongoing projects done within a company for meeting the requirements of their clients. Students will get an opportunity to do the modules of a specific project. By completing live project training in Thrissur, students get complete idea about steps in proper project planning instead of a mere general academic projects training. Academic projects are meant for graduates to complete their mandatory academic studies. Academic projects training in Thrissur can aid students to acquire real-time experience about their field of study. Good knowledge about the project is required to successfully complete it. Finance is the lifeblood of every entity regarding the management, creation, and study of money, investments, and other financial instruments. It is the prerequisite for the success of every business. AIT provides you with the most extensive finance projects that help you in pursuing a fruitful career in the field of financial accounting and analytics by making you skilled in the discipline. 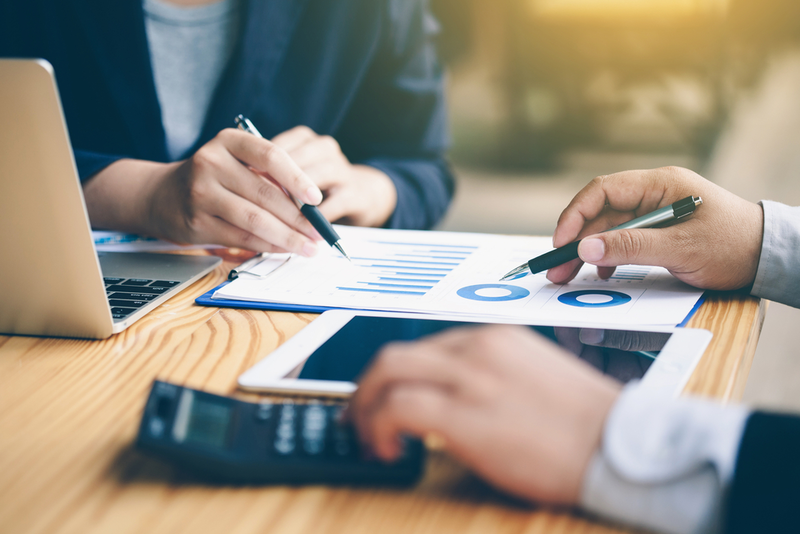 You can do projects with the expert guidance of our professional trainers in Financial planning, Insurance, Banking, Taxation, International Finance, Money and Capital Markets, Risk Management, Corporate Finance and more. Human Resource Management (HRM) is defined as the formal systems employed for the management of people within an organization. It is all about managing the human resource to increase their efficiency by providing proper training and guidance for their performance. The kind of projects generally undertaken on human resource management are wage and salary administration, human resource development, employee retention, E-human resource management, HR policies, employee welfare, compensation management etc. Marketing management deals with techniques and methods for effective management of a company’s marketing resources and activities including promotion and selling of business services. The projects undertaken in this discipline are marketing research, customer behaviour, retail marketing, B2B marketing, social marketing, product development, reputation management and more. Operations management is one among the best business practices to create the highest level of efficiency possible within an organization. It is concerned with the conversion of materials and labour into goods and services as efficiently as possible to maximize the profit of an organization. We provide operations projects on topics like material management, cost control, project scheduling, inventory control, logistics management, manufacturing strategy and more. By doing a project in information system , students can gain advanced knowledge of fundamental aspects of information system and related project development in organising for the collection, organization, storage and communication of information. The majority of new graduates will be looking for a good job. For that you have to put yourself out there to get noticed. So work on building contacts with industry professionals. Projects can be an ideal choice for getting trained and connected with the industry. Some people accidentally fall into management positions and some others work their way up to the ladder to get into management positions, and others are placed into management positions since company need them. It’s a career path that varies with the manager’s skills and capabilities. AIT will give such a chance for our candidates to get updated with future trends and guide you in rendering efficient management services. 1. 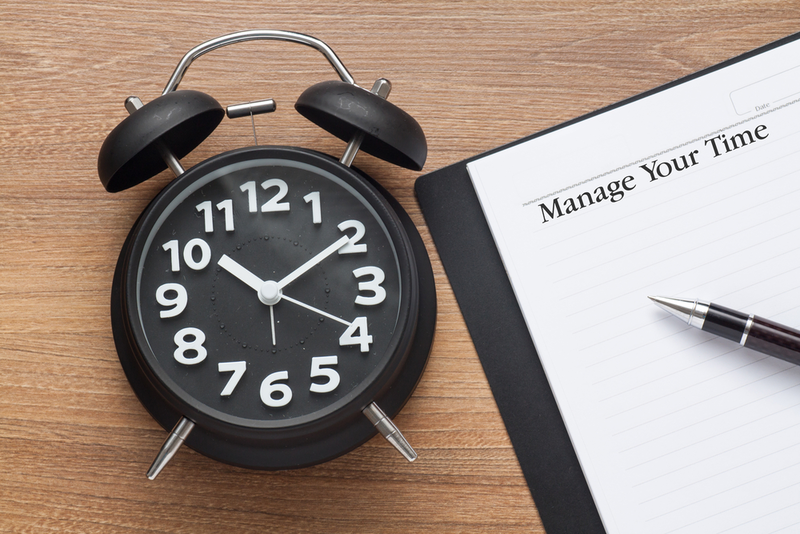 Time management- For every task varying from the intensity of importance or priority they have, the most important skill a manager should acquire is time management. By doing many skills at the same time one can develop their time management skills in the working platform. 2. Active listening – A manager should have a powerful listening skill. Management cannot be parted with responsibility. For exercising authority one should also be responsible and a keen listener. Otherwise, it may create some vague ideas which lead to unproductivity. Working with a team will make one capable of developing listening skills. 3. Identifying and resolving problems – One with reasonable logical thinking can only be a good problem solver. Every business will have both strength and weaknesses. An ideal manager should be aware of that and the could be capable of prevailing problems and proper solutions for the same. Management is an art and not a poor science. So all the theories in management are not universally acceptable its application changes according to the situations. Working in a real-time environment can make you able to do that. 4. Create a sense of urgency- We are living in a hectic world where every readymade articles are available. For an ideal manager, there should not a pending or delayed work everything should be given equal priority and should be done in a speedy manner. 5. 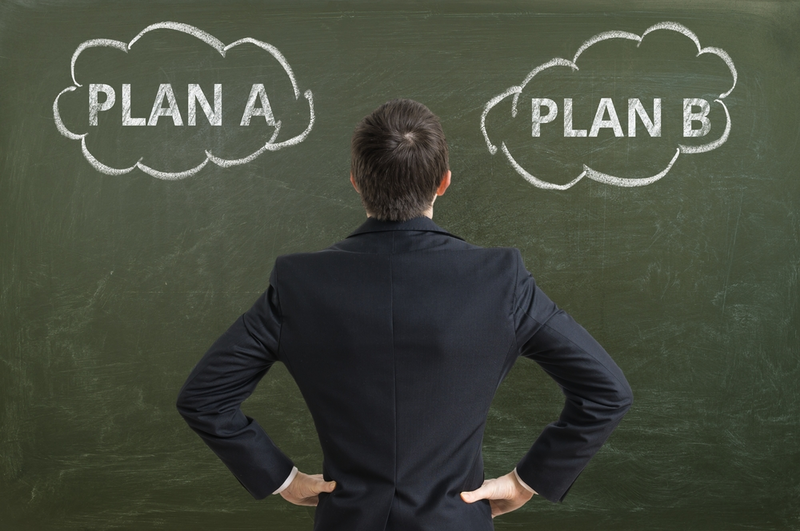 Decision making skill – A manager should be capable of taking decisions at right time. A delayed decision can lead to poor performance. He could be skilled in choosing the perfect decision from the variant alternatives available. 6. Knowledge about the current scenario – Complete knowledge regarding the economy is a requirement to work with the outside environment. The ever-changing economy trends affect business strategies and ups and down. One should have properly reviewed economy status and should take decisions giving due consideration to the same. A project work which is done with proper training in a real-time environment can take you up to this level. And it can also be an added feature to your career. AIT can help you to gain a great deal with a company like us to lead you to be confident about your achievements. Also, we can help you be extraordinary from any large group of professionals with the kind of knowledge, training and experience you acquire from AIT. We provide a wide range of computer courses in Thrissur and considered to be the best digital marketing training centre in Thrissur and provider of SEO course in Thrissur. And we have many other academic services ranging from internship, industrial visit in Thrissur, tech talks and management talks.